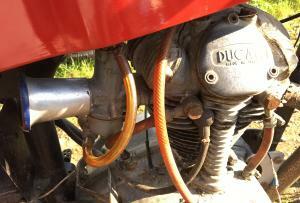 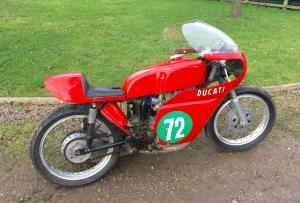 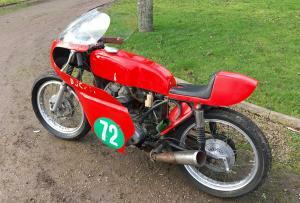 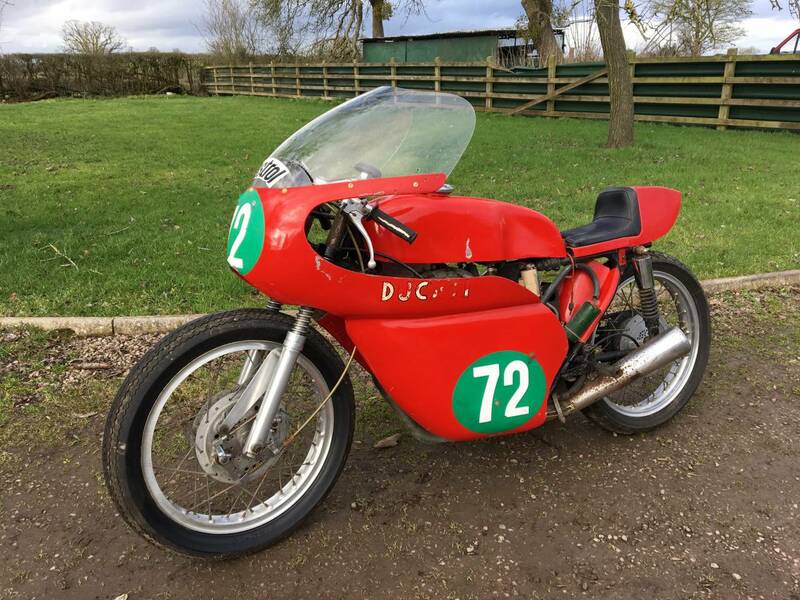 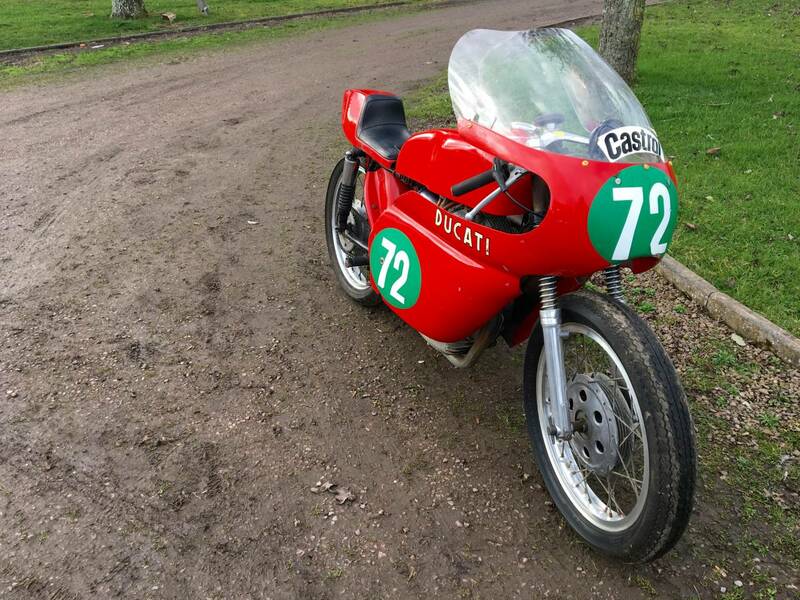 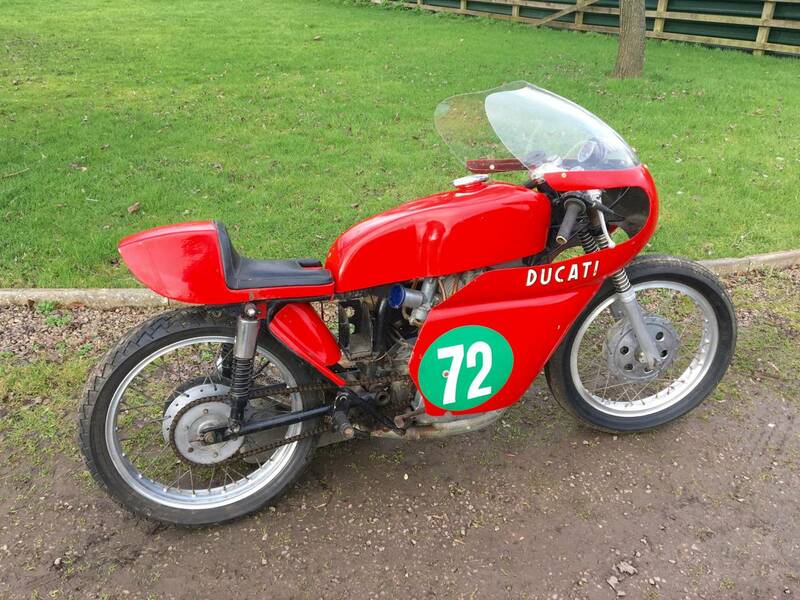 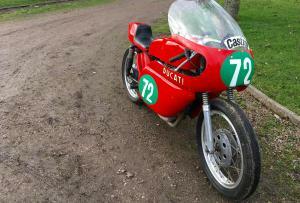 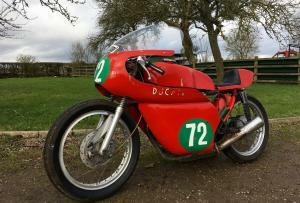 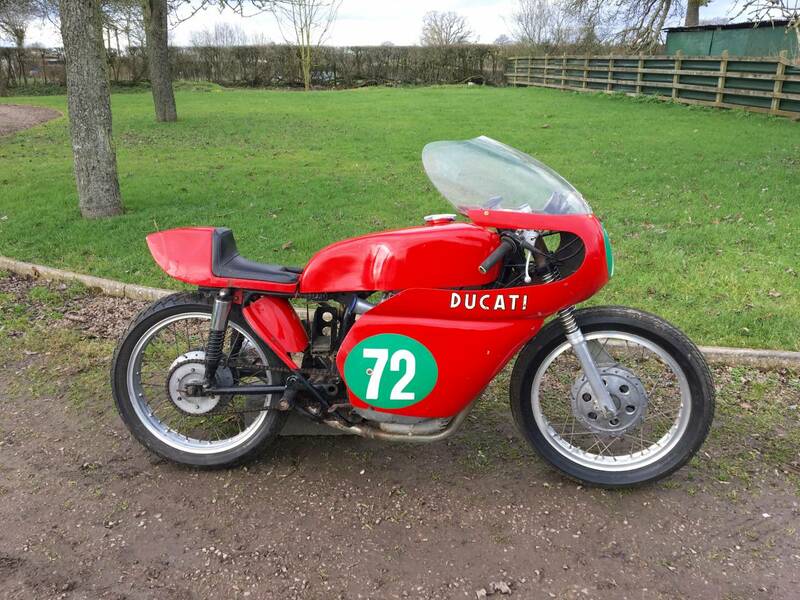 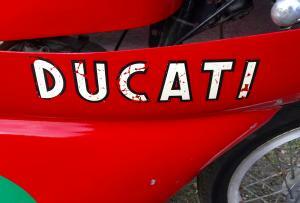 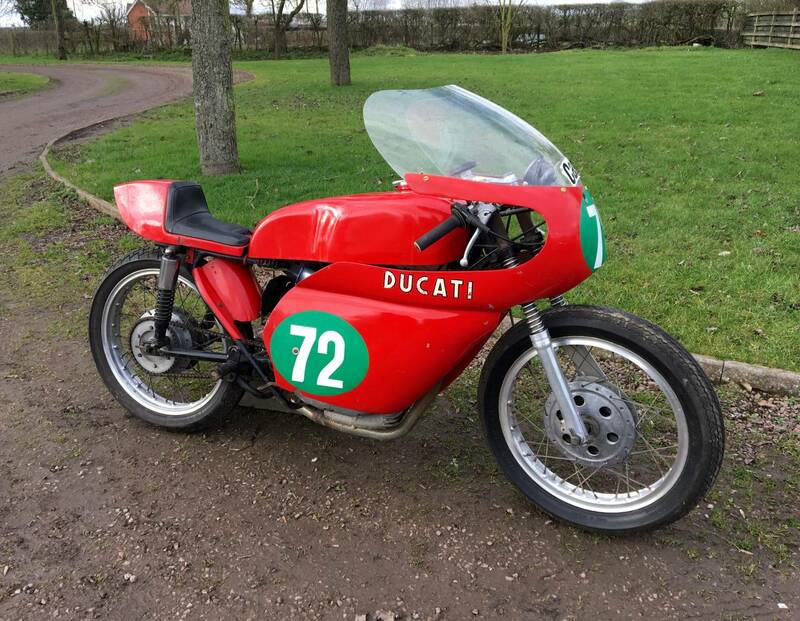 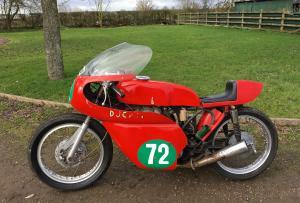 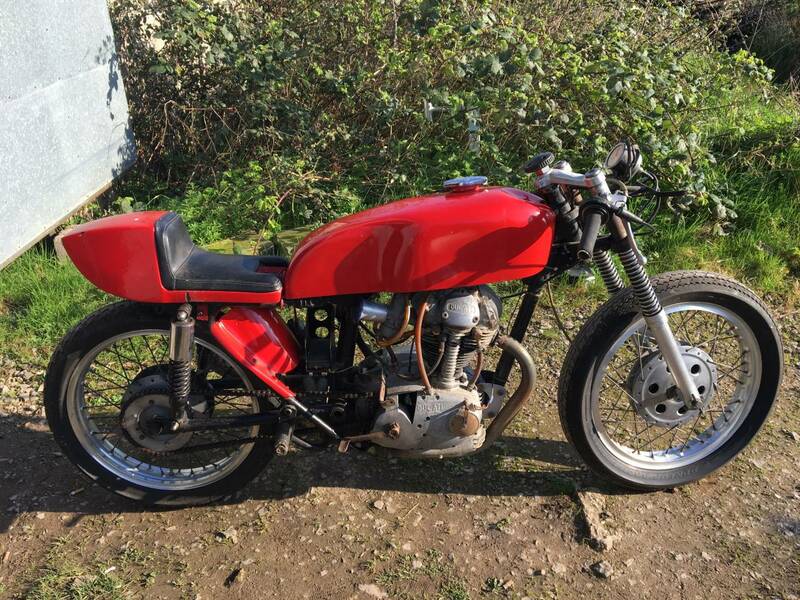 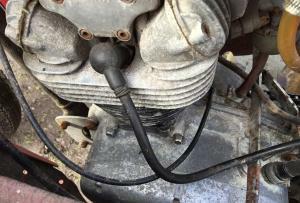 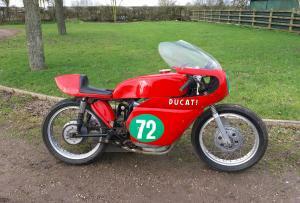 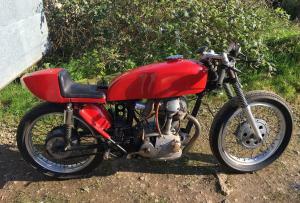 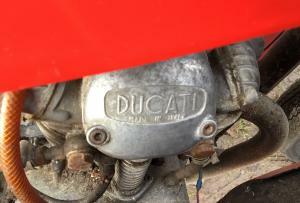 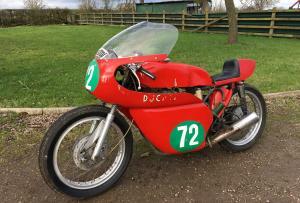 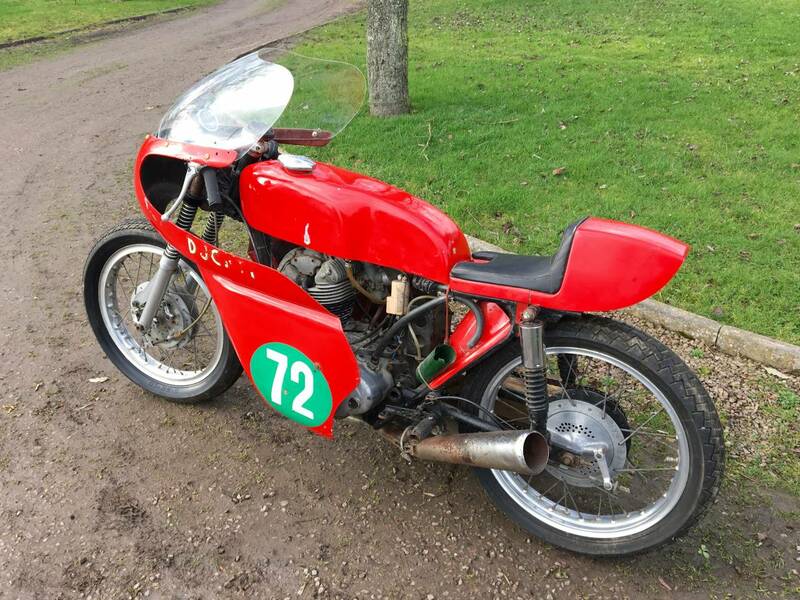 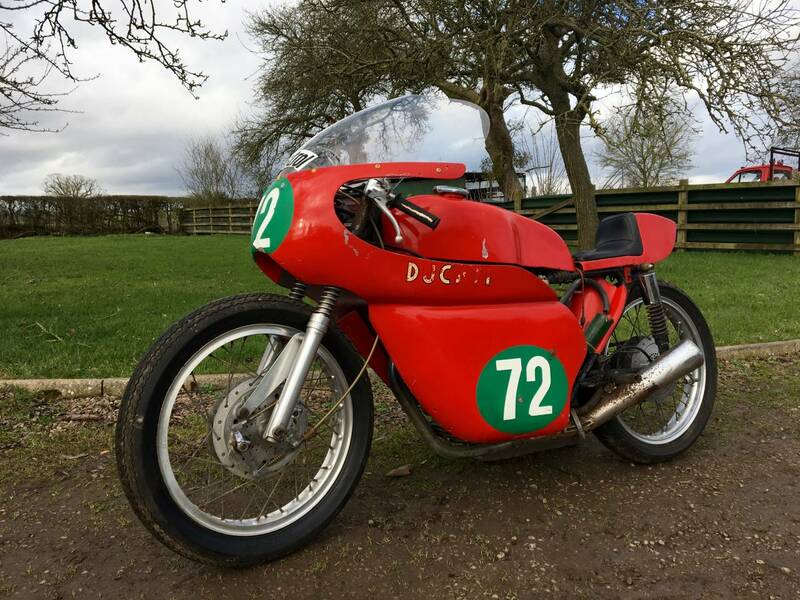 Ducati 1964 250 cc . 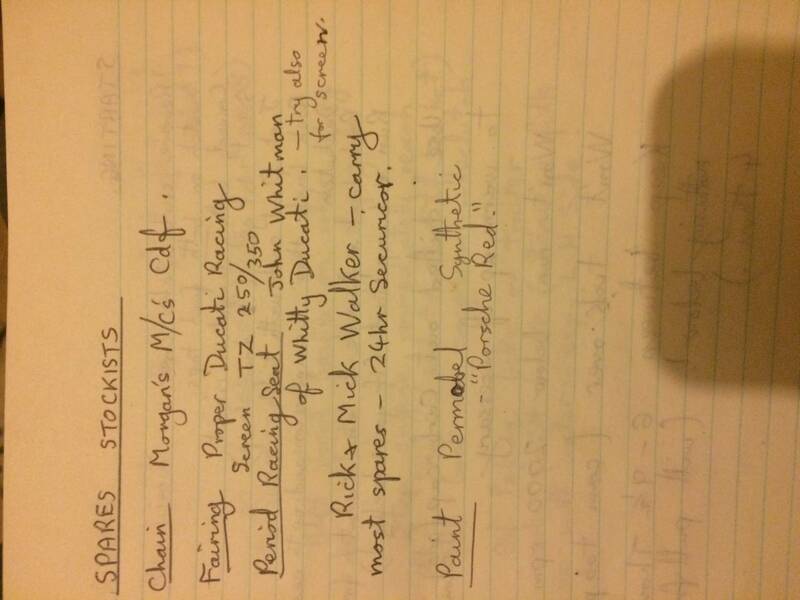 Very Rare . 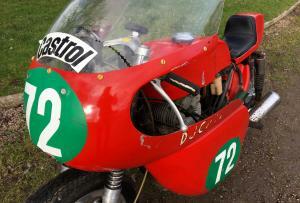 This is a genuine , never road registered race bike. 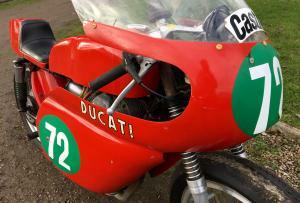 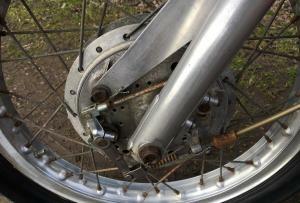 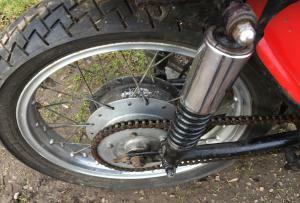 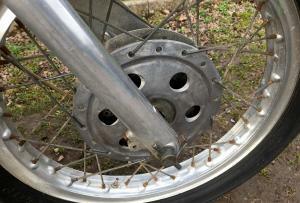 supplied in 1964 by Two Wheel Services in Bridgend S.Wales. 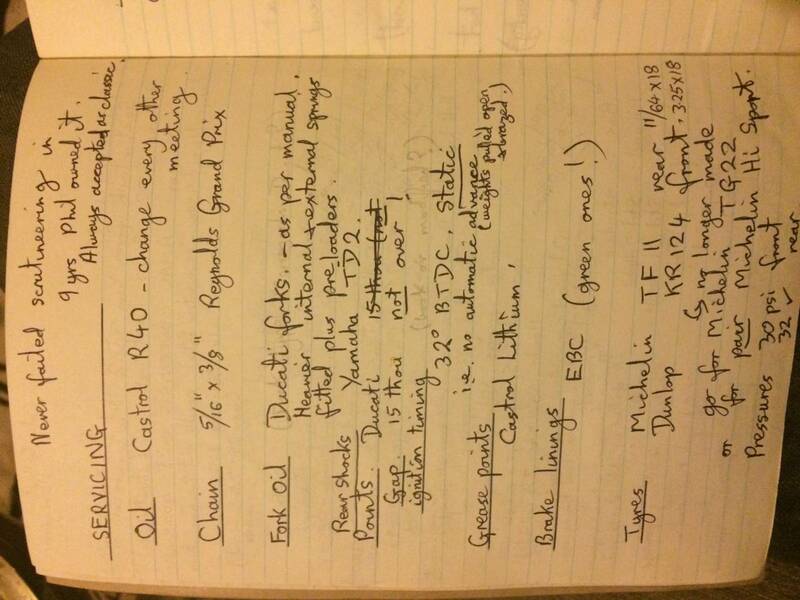 Campaigned into the eighties with no small degree of success. 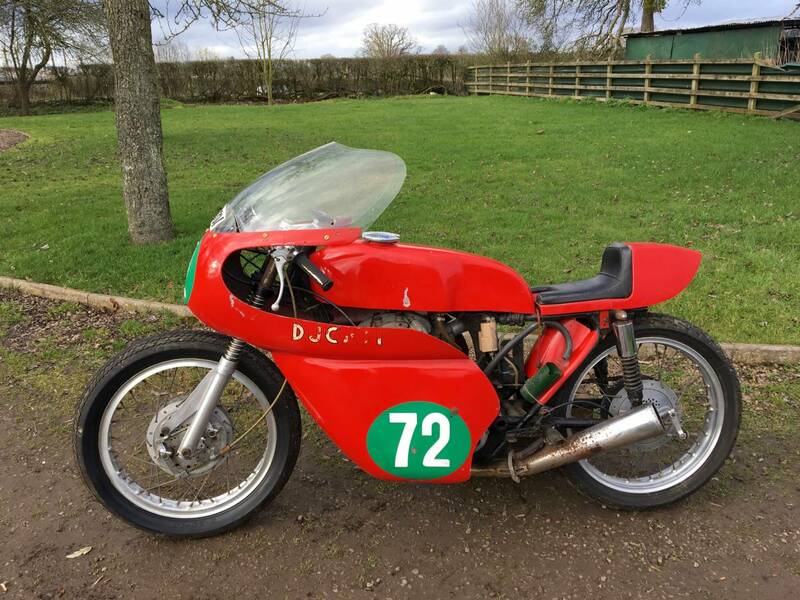 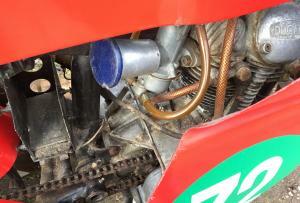 last raced aug 86 at castle combe , where it placed second to an Aermacchi ridden by Peter Byrne in the 250 class. 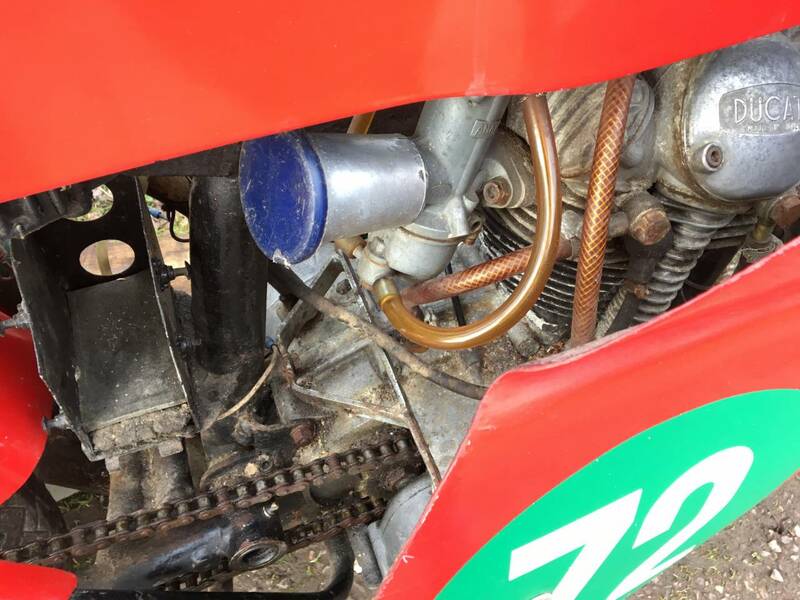 The engine has a fully Tuftrided crank, titanium con rod, big Ducati race valves, valve spring conversion to coils from hairspring, full race fairing. 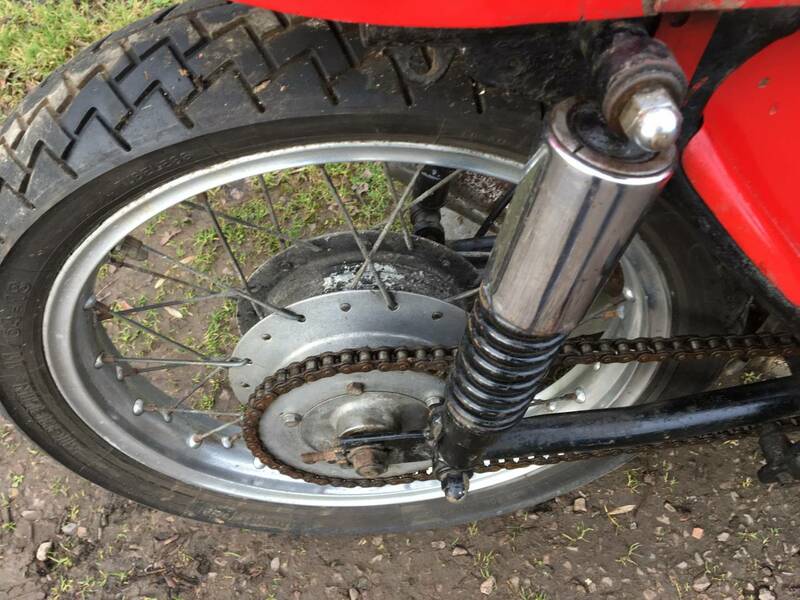 The bike was purchased in 1987, rode a couple of times in regularity events , then it was left in the garage due to the last owners poor health. 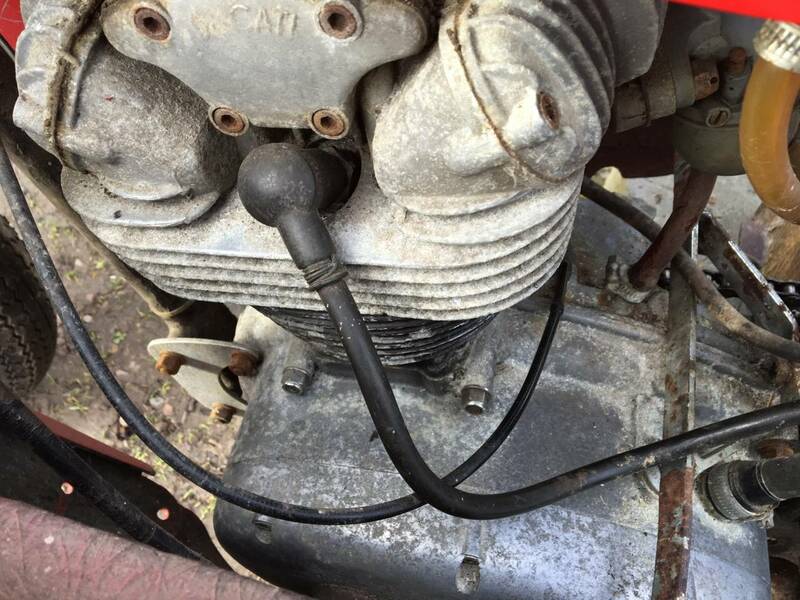 it's "not running" due to it needing either a starter or a lot of pushing to start. 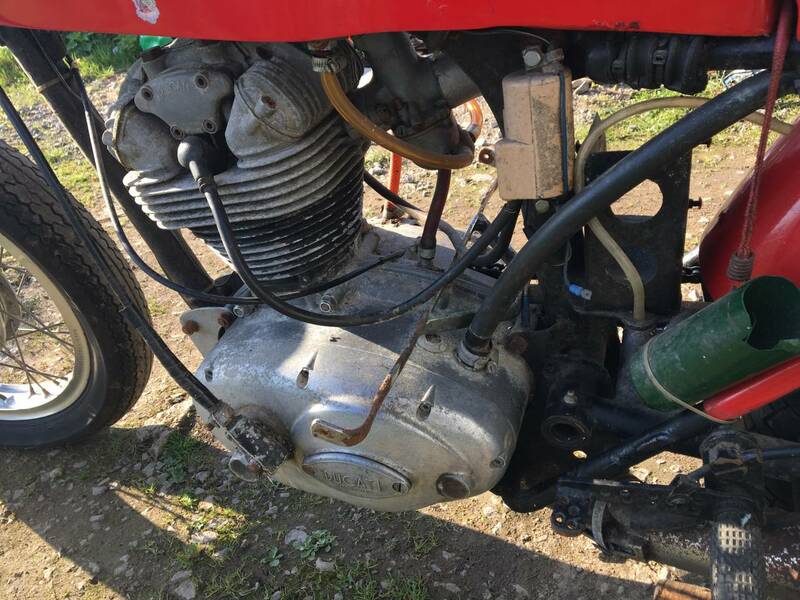 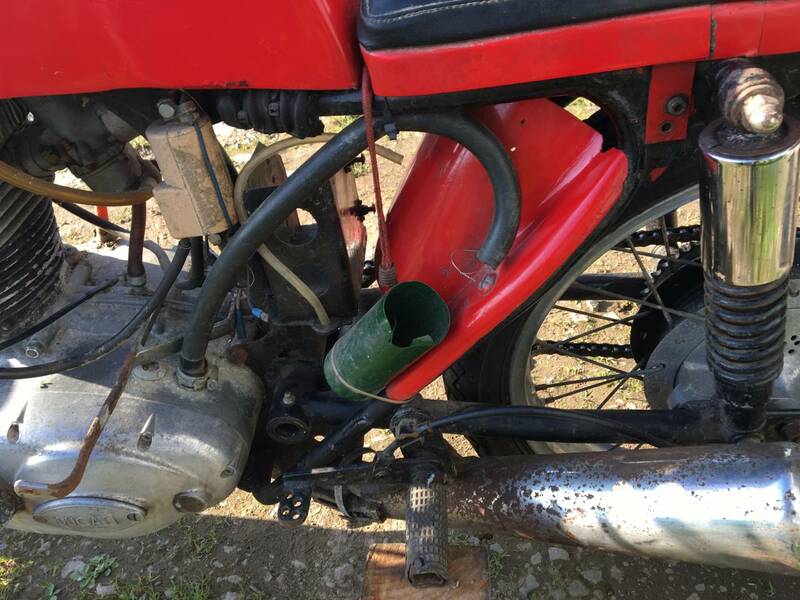 When it was being started regularly it was not too bad to push start but as it has been stood for some time , will need a good overhaul ." 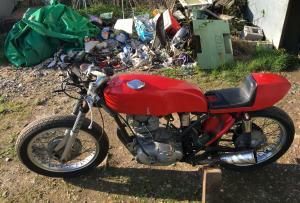 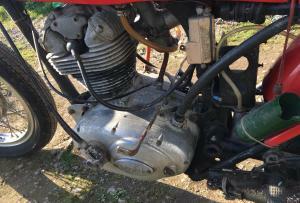 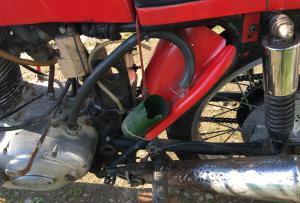 This is a rare machine and they seldom come up for sale , so a great , Easy to handle project . 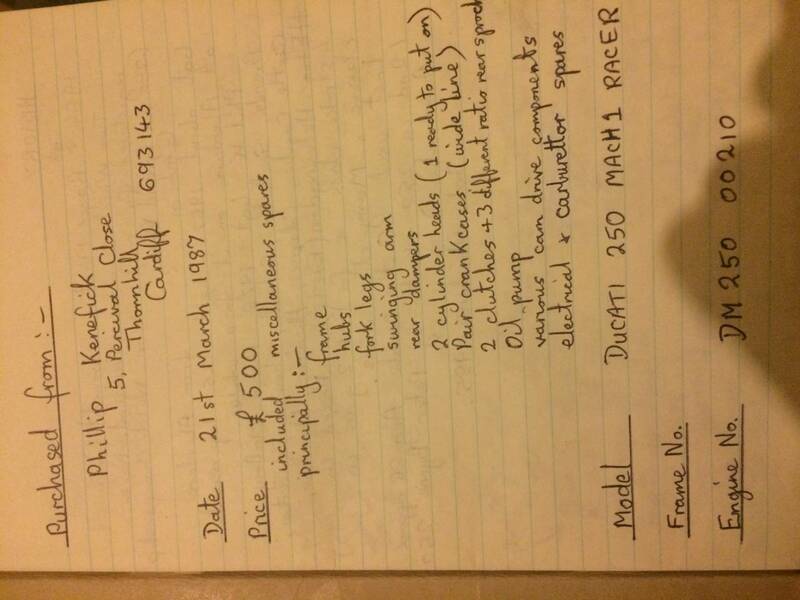 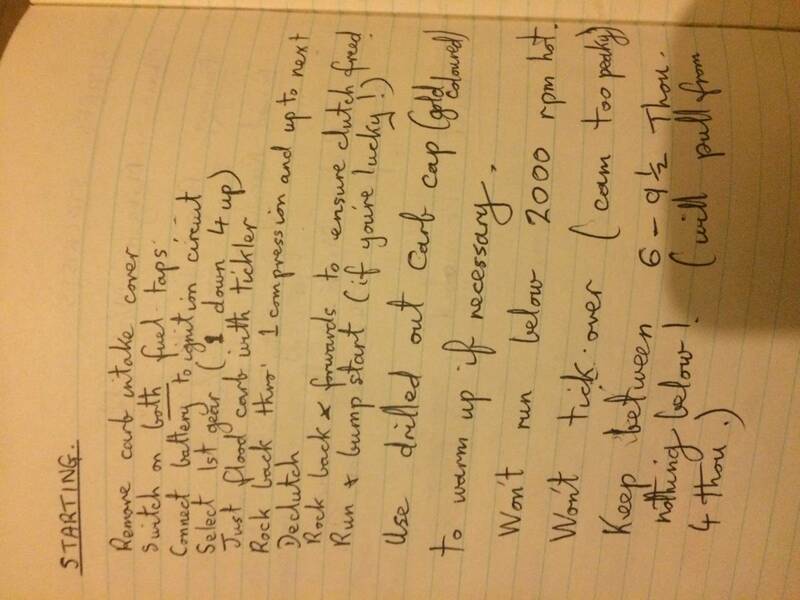 There is a log showing many details stating the engine number as DM 250 00210 ( The sixth listed engine known on the Bevel Heaven Website ! 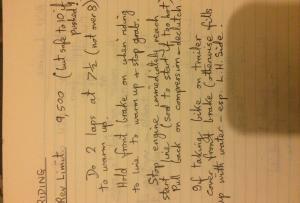 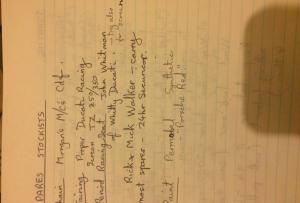 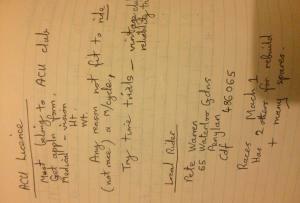 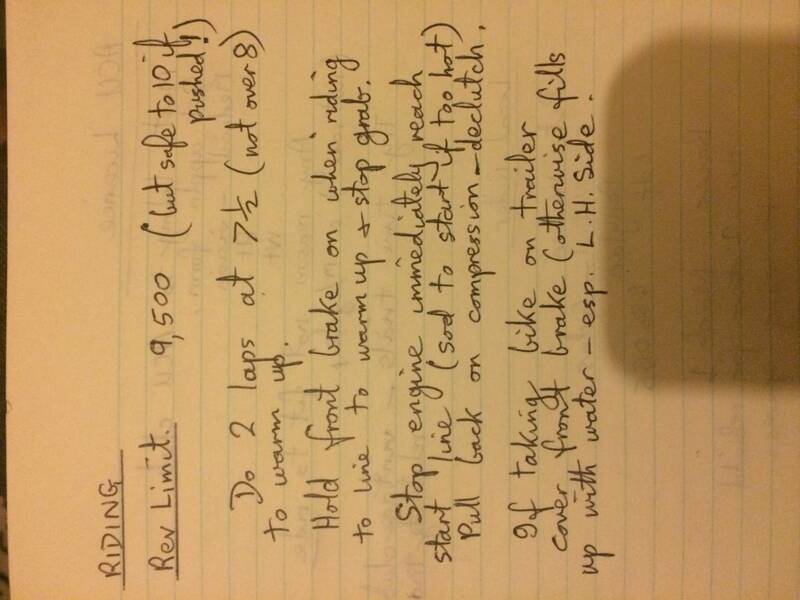 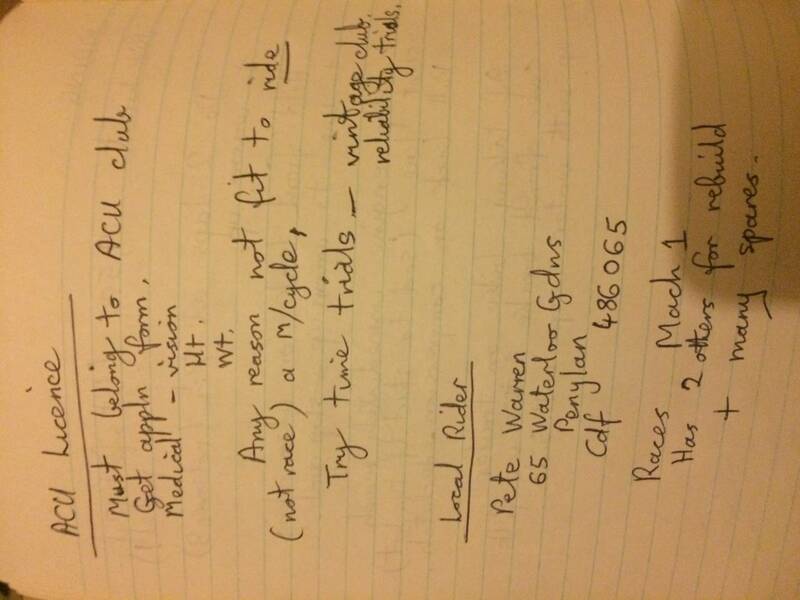 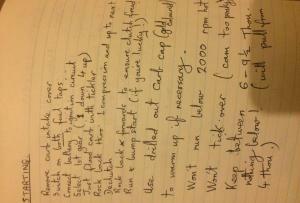 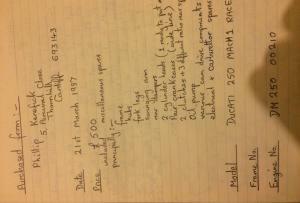 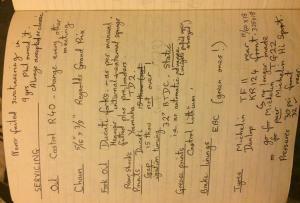 )and notes stating safe to rev to 10,000 RPM ! 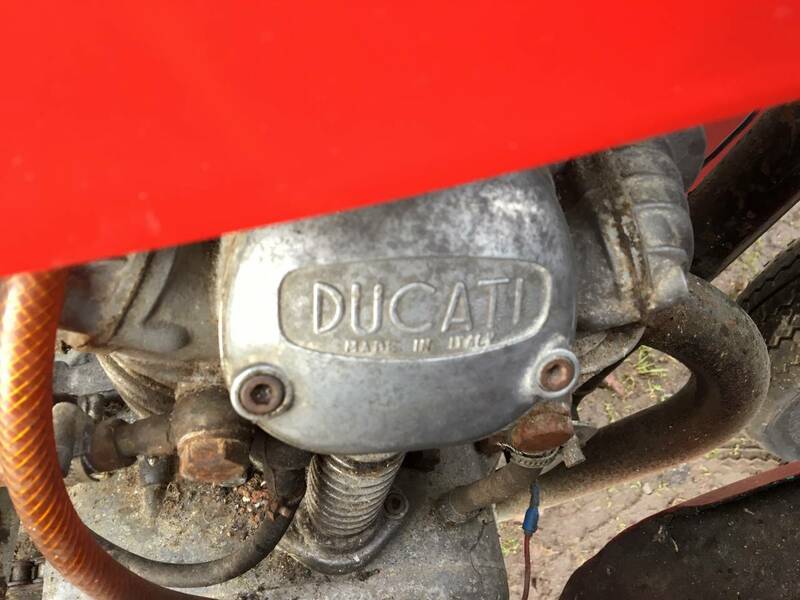 Standard bore , standard Alpha big end , mains Standard 3 bearing Ducati forged piston , 10.96 to 1 Compression ,1 down , 4 up gears , starting instructions , fairing ; proper Ducati racing , etc . 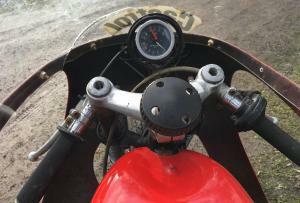 Producing over 30 HP And Well Over 100 mph !! 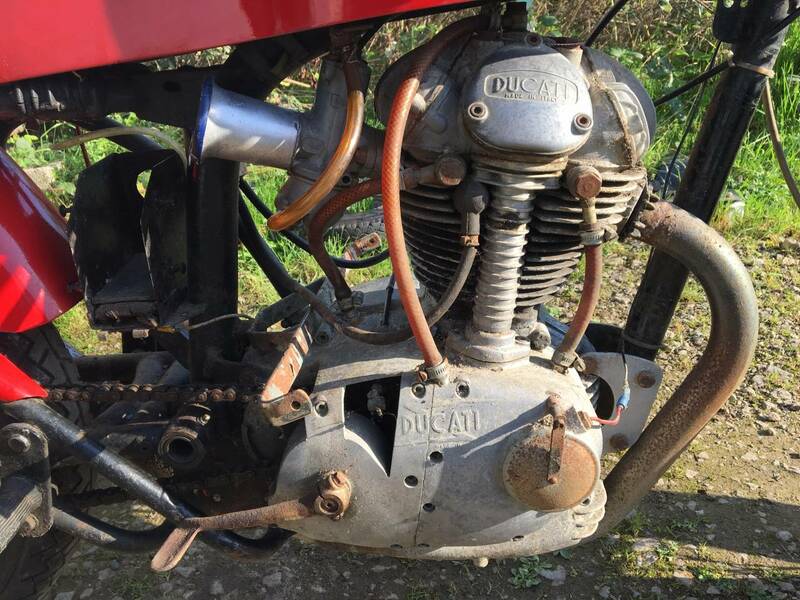 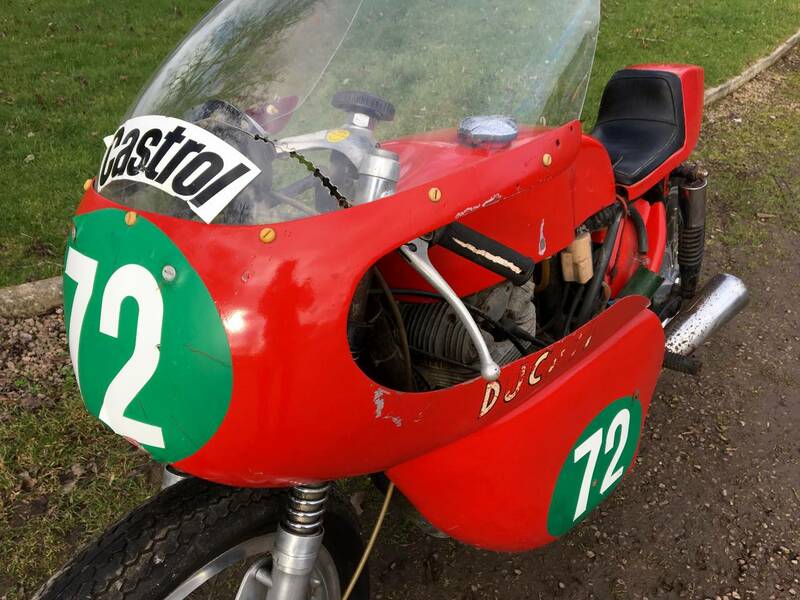 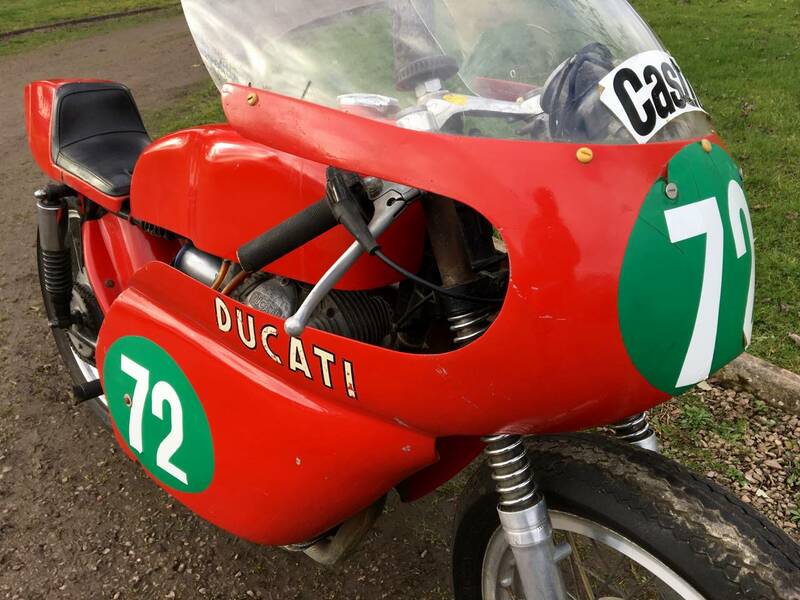 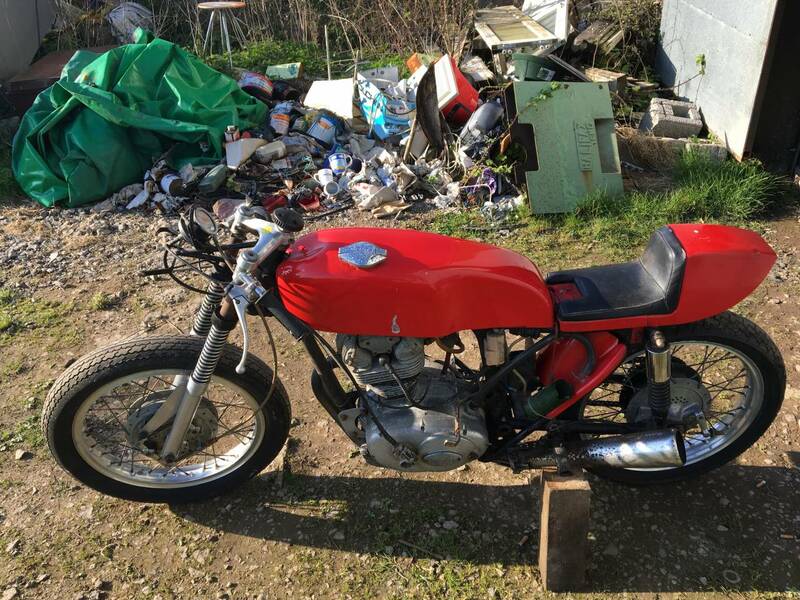 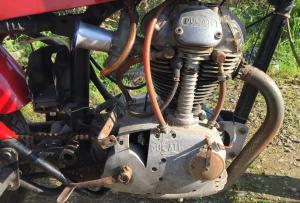 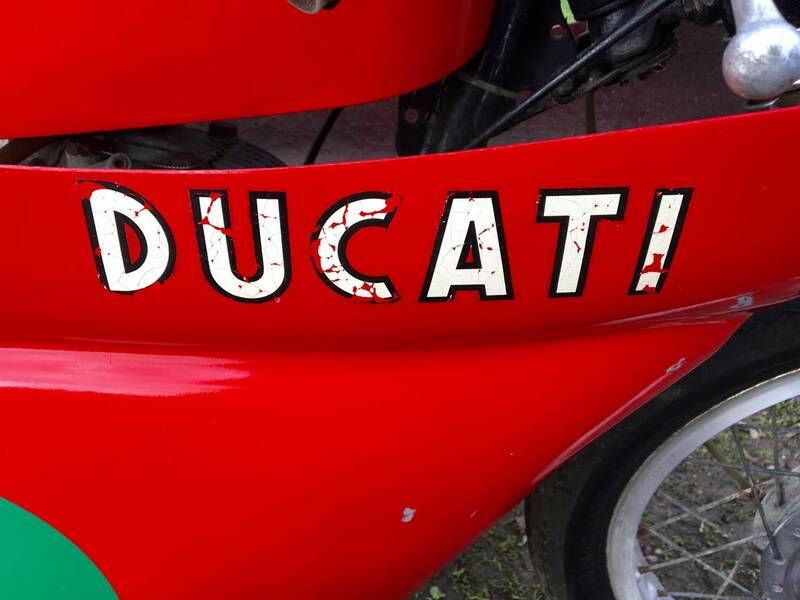 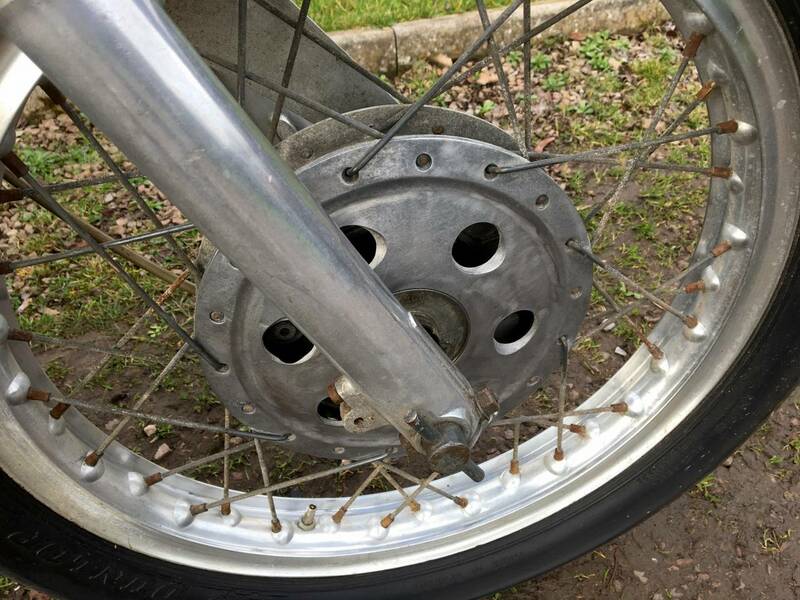 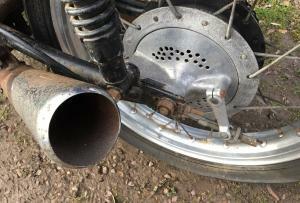 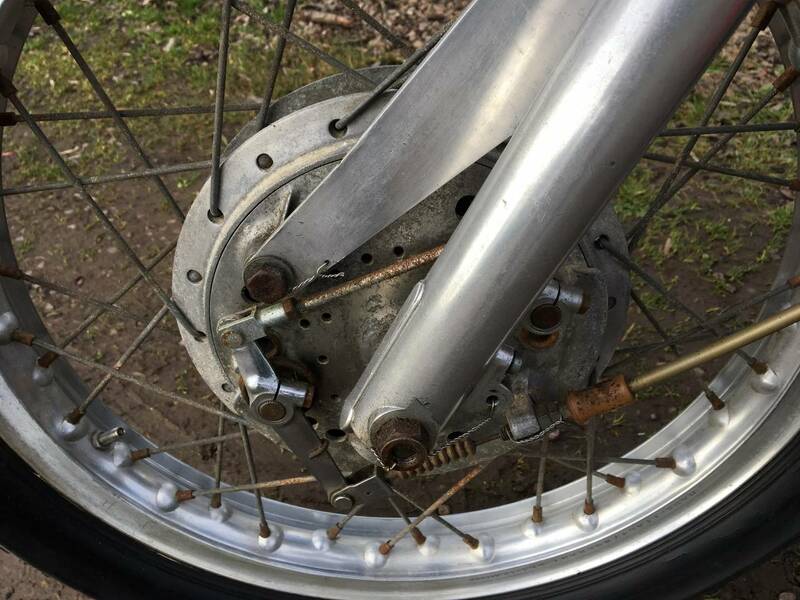 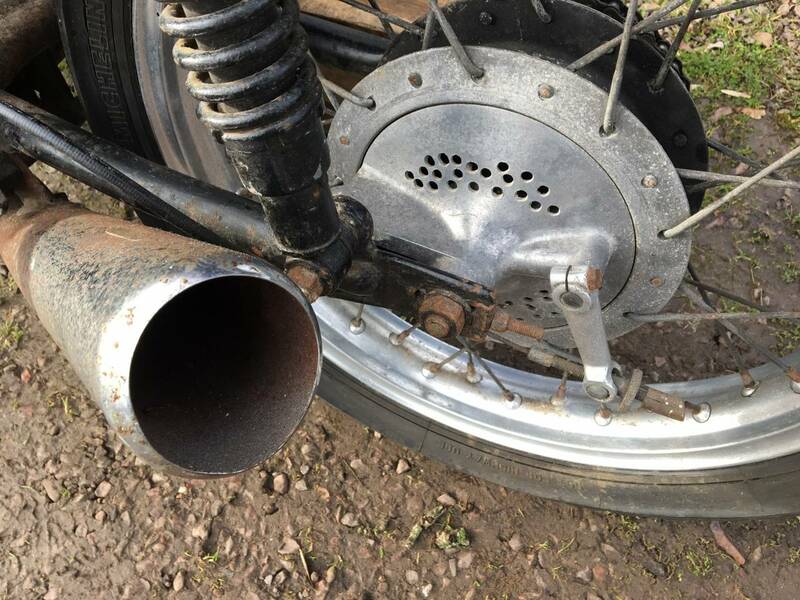 This Is A Battle Scarred , Well Campaigned , Historic Italian Race Bike , That Would Also Make A Great Display Piece , Though It Would Be Great To See It Back On The Track !